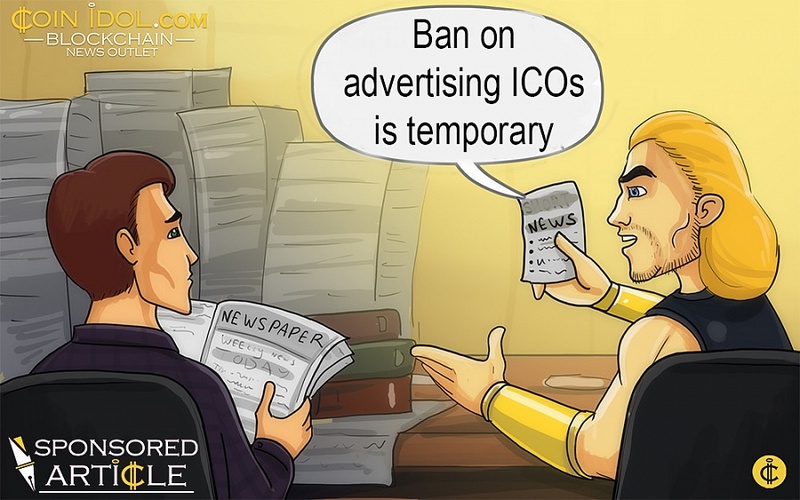 Eric Ly, one of the co-founders of social media giant LinkedIn, is convinced the ban on ICO ads across social media and search engines is temporary. We look deeper at his reasoning here. It seems that one social media company after another, including Facebook and Twitter, have banned ICO advertisements this year. Why so?